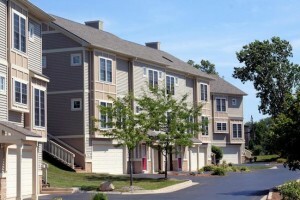 There is currently 1 home listed for sale at Hawthorne Ridge. 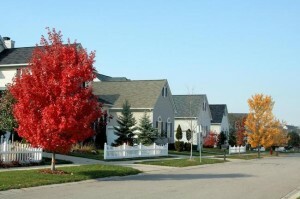 No homes have sold this year, nor last year. In 2015, 4 homes sold. $469,900. 3264 Honeysuckle Drive, Ann Arbor. 2566 sq. 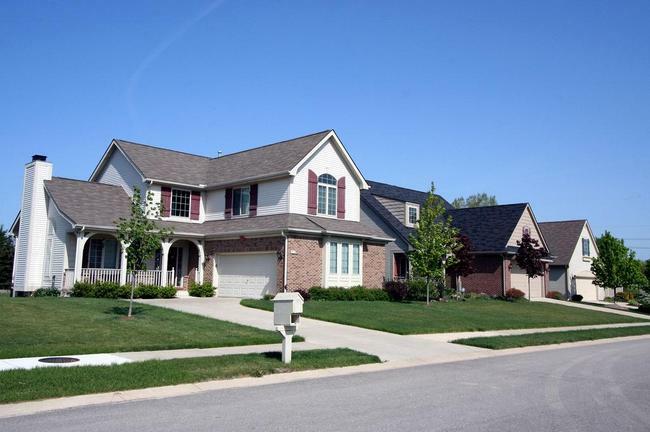 ft., +1000 in finished lower level, 4 bedrooms and 3.1 baths. $410,000. 3010 Honeysuckle Drive, Ann Arbor. 2682 square feet with 4 bedrooms and 2.1 baths. $398,750. 2360 Dahlia Court, Ann Arbor. 2474 square feet with 4 bedrooms and 2.1 baths. $394,900. 3275 Honeysuckle Drive, Ann Arbor. 2556 sq. ft., +900 in finished lower level, 4 bedrooms and 2.1 baths. $374,000. 3406 Tiger Lily Drive, Ann Arbor. 2308 sq. 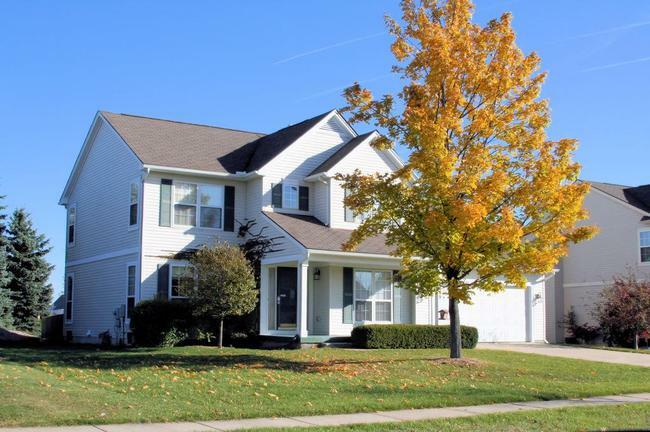 ft., +800 in finished lower level, 4 bedrooms and 2.1 baths. In 2014, 3 homes sold with an average sale price of $363,167 and an average price per square foot of $158.00. The 4 homes sold in 2015 have an ASP of $394,412, up 8.5%, and an A$SF of $158, exactly the same. 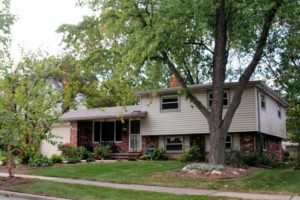 We should see at least 1 sale in 2017 since there is a home currently listed for sale. We will continue to keep you updated on new listings and sales at Hawthorne Ridge, so check back often! If you would like to learn more about this Ann Arbor neighborhood or to receive instant notification of new listings, contact us at The Bouma Group, Realtors at 734-761-3060 or email info@bouma.com. 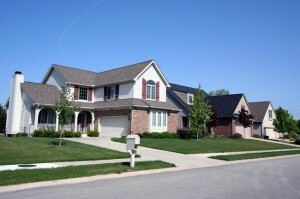 The Spring Real Estate Market Starts Now! 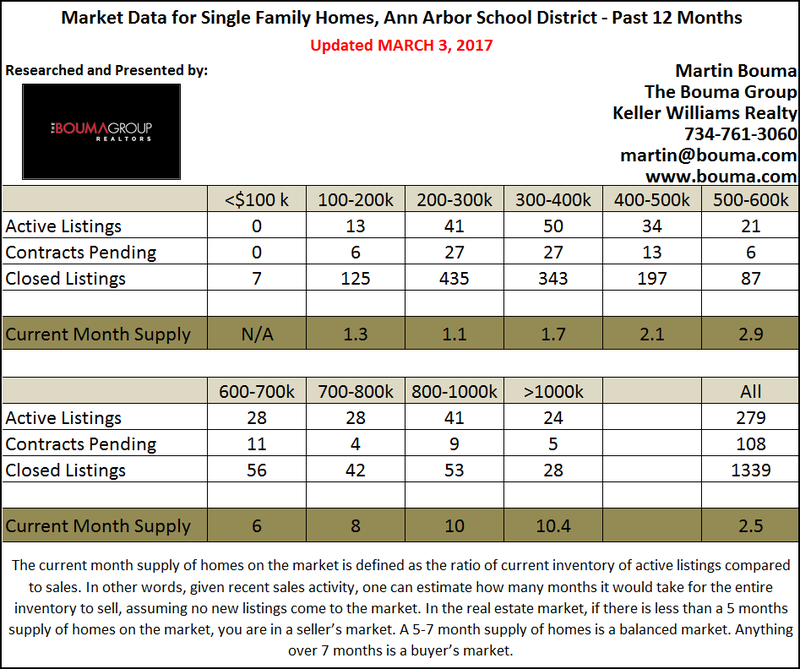 Due to a huge lack of listing inventory, Ann Arbor is in a strong seller’s market with a 2.5 month supply of homes for sale. This is the lowest it has been for February since long before the real estate recovery started, when it was a consistent buyer’s market. The buyer pool remains very strong with a growing job market, low interest rates, and millennials starting to purchase homes. At the end of February, there were 279 homes listed for sale compared with 313 listings last year. 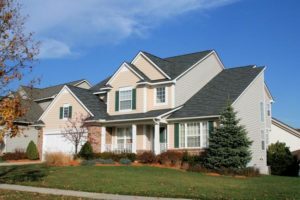 The lack of inventory is pushing values upward as buyers compete for listings in their price range. It has been a busy year at Boulder Ridge subdivision for real estate. There are currently 2 homes listed for sale and so far this year, 7 have sold. $375,000. 2225 Green Valley Ct., Ann Arbor. 2245 square feet with 4 bedrooms and 2.1 baths. $350,000. 2926 Green Valley, Ann Arbor. 1826 sq. 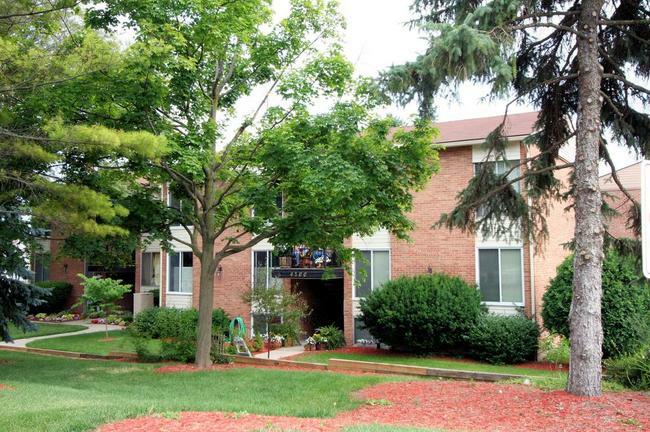 ft., +800 in finished lower level, 3 bedrooms and 2.1 baths. $346,000. 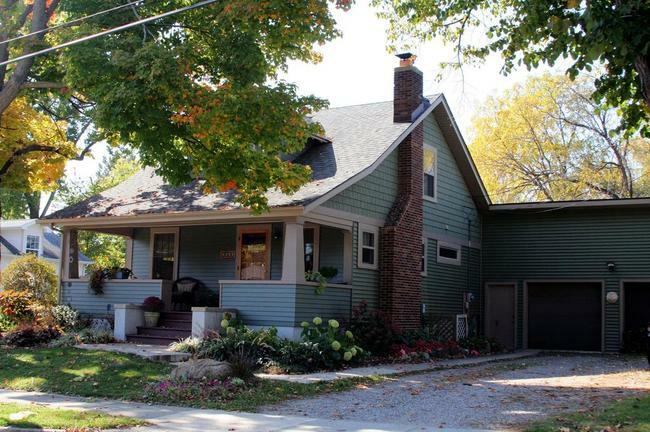 2837 Silver Springs, Ann Arbor. 1811 sq. ft., +666 in finished lower level, 3 bedrooms and 3.1 baths.